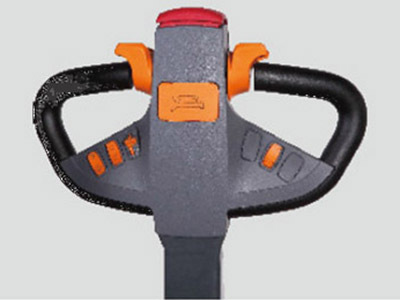 The most versatile walkie stacker with pantograph reach and tilting fork. 1. 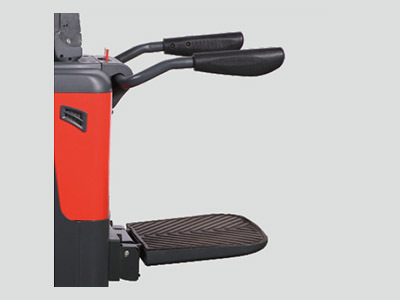 Lift operations done from this CAN-BUS tiller allows all the functions to be accessed effortlessly. Stacking operations becomes more precise and quick. 2. 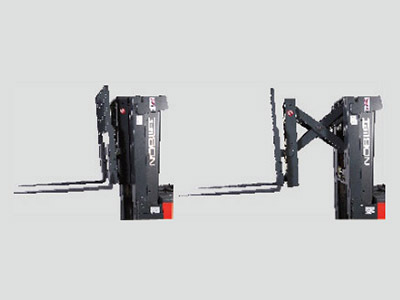 Proportional lift – The proportional lift functions ensures very precise positioning of fragile loads. 3. 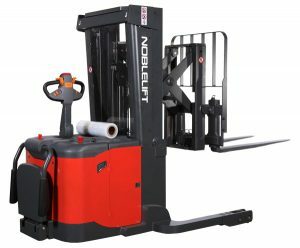 Noblelift AC Drive System – The AC drive system provides high performance, ensures low maintenance costs and the high efficiency saves battery power for longer operations. 4. 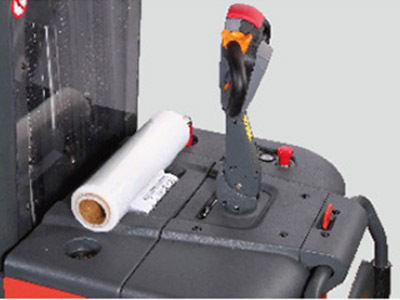 Reach Pantograph – With the reach pantograph it is possible to reach into deeper storage areas without moving the heavy mast. This reduces maintenance costs. 5. 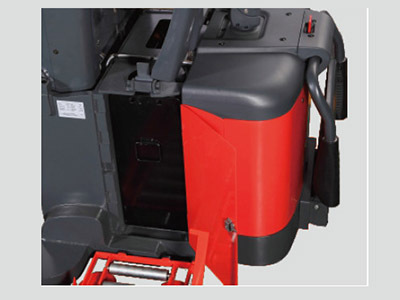 Sideways battery exchange – During long working days the sideways battery exchange compartment reduces the downtime to a minimum. 8. Electric power steering – The electric power steering makes all operations effortless. Maneuvering in narrow spaces becomes simple and easy. 9. 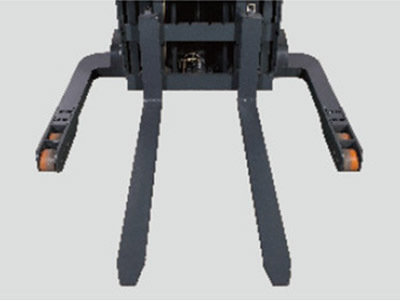 Straddle leg – The straddle leg allows for high residual capacities and several additional applications. 10. Robust design – Solid straddle legs combined with the very robust chassis and mast makes it a durable product.